In the Heart of Little Village. 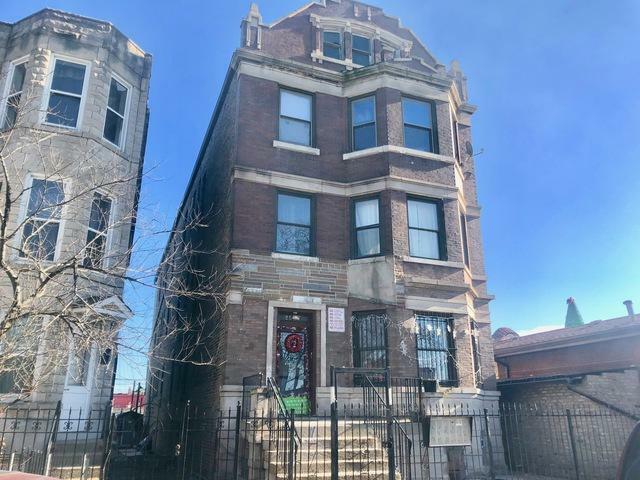 Do not miss out in this 6 unit building. All Units are equally the same with great layouts. Two parking spaces in the back. Very close to shopping centers, schools, and transportation. 60 Blue Island Bus stop is across the street and Pink line is nearby. Offer can be combined with 2559 S Troy (MLS #10168883)!